All non-competitive student events are open to the public. CFMTA student events are open to students of all members in good standing. Students may perform the same work within a given year. They may not perform the same work for the same event in subsequent years. All solo performances must be from memory. Ensemble performers may use their music. Audio and video taping is prohibited during a recital or competitive event. No simplified editions, arrangements, or transcriptions (unless considered part of the standard repertoire and previously approved by the CFMTA Musicologist) may be used. NO REPRODUCTIONS (either by hand or machine) of printed music may be used. The only exception to this rule is for music which is out of print or still in manuscript (not published). 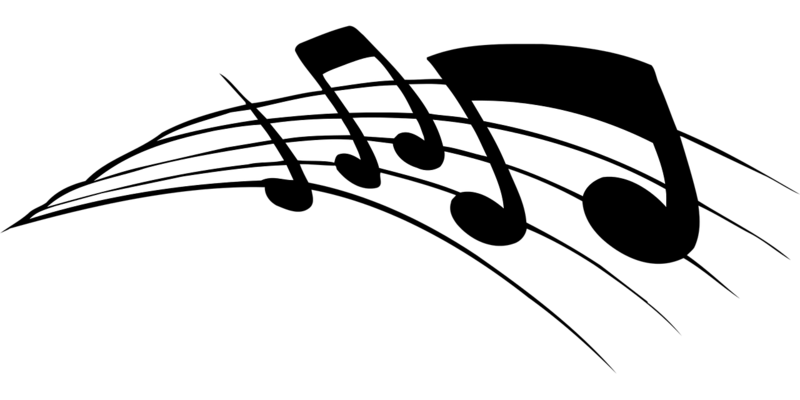 In either of these cases, the student must present written permission from the publisher or copyright holder to the music. Chairpersons may submit their own students in all CFMTA activities. Teachers: Please note that YOU are responsible for your students meeting the various requirements of each event. Download and print a copy of these guidelines.